O’Neal will star in a semi-autobiographical comedy that is focused on his business empire. 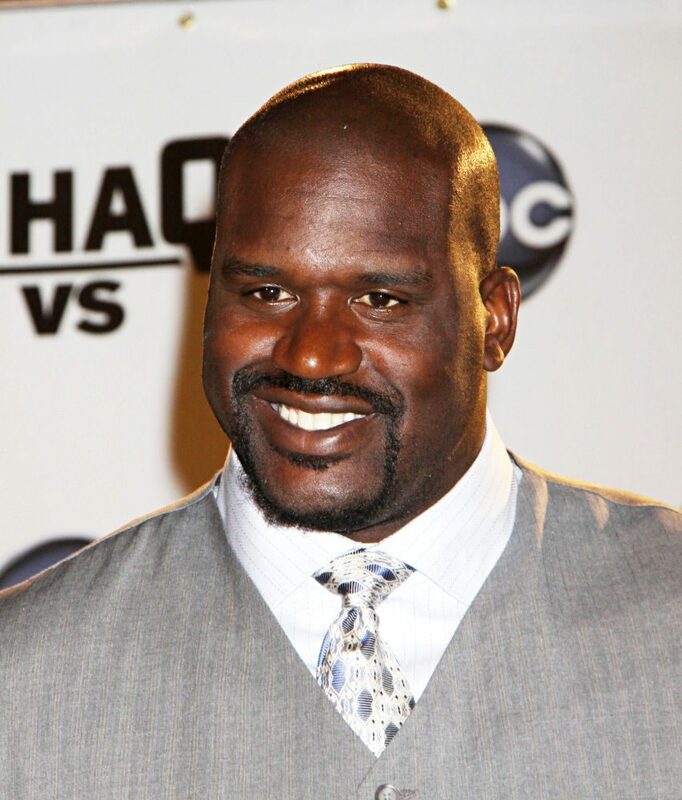 TruTV has decided for former NBA player Shaquille O’Neal to star in a workplace comedy pilot. The pilot will be called Shaq Inq., and is inspired by the hectic 19-year business career of O’Neal. This show will run for a half hour and will center around O’Neal and his team as they run his growing empire. As his employees try to make him proud, they struggle to manage all of his existing and latest business projects. The show follows the craziness that goes along with endorsing and creating unconventional ideas. According to Hollywood Reporter, John Fortenberry (Galavant) will direct as Jeremy Garelick (The Wedding Ringer) writes the script. Producer Mike Tollin (Smallville) joins O’Neal, executive producer, to get this pilot off the ground. “Shaquille and I have been friends for 20 years, and his growth as a businessman never ceases to amaze and amuse me,” says Tollin. “There is no denying Shaq’s multifaceted appeal. Thus, we couldn’t be happier to be collaborating with him, as well as Mike Tollin and Mandalay Sports Media, as we continue to push into new formats,” Chris Linn said. Linn is the head of programming and TruTV president. O’Neal’s relationship with TruTV will soon be expanding due to Shaq Inc. Currently, O’Neal runs Upload With Shaquille O’Neal, a viral video prank show. This show will add to O’Neal’s existing career as an actor (Steel, Blue Chips and Kazaam). Also an NBA analyst for TNT, O’Neal and his new show will add to TruTV’s scripted originals.